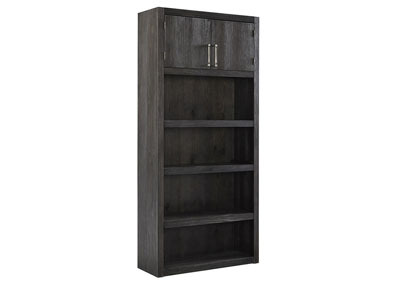 Minimizing the fuss with crisp, clean lines, the Raventown tall bookcase with cabinet storage goes to town on wonderfully weathered texture inspired by driftwood. 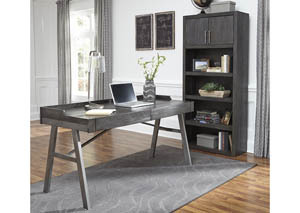 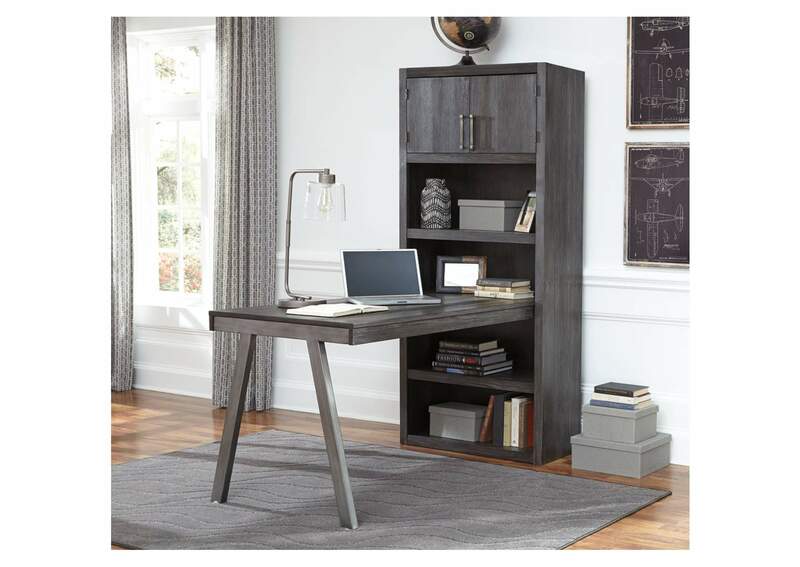 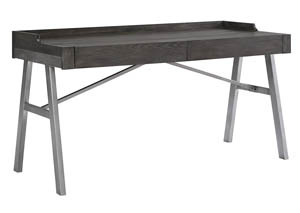 This casually cool choice in home office furniture sports a gray-brown finish over pine veneers that’s easy on the eyes and sure to please. 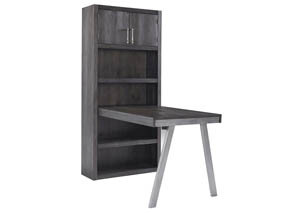 Whether used as a stand-alone bookcase or attached to the Raventown modular desk, it’s a fresh look that simply works.